SPANISH police have smashed an international crime ring that was trading in some of the most endangered species of turtles and tortoises in the world. The Guardia Civil rescued some 1,100 reptiles and recovered 750 eggs. These numbers are expected to increase because there were more than 200 females about to lay eggs. They included 14 of the 50 most endangered species in the world some originating from Canada, Mexico and the United States and protected by respective national legislation. There were also turtles from South Asia considered at high risk of extinction as well as black turtles, listed as “vulnerable” in Spain. The total value of the haul is estimated to be €600,000 with some of the species worth up to €10,000 each. 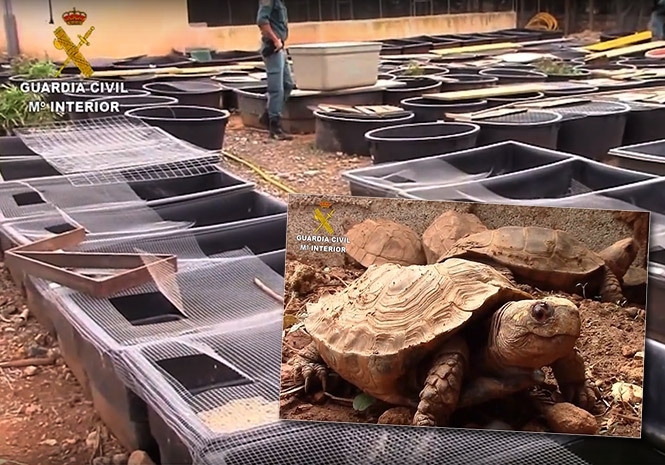 The operation began in February 2017 when Guardia Civil officers seized turtles at Mallorca airport, as the documentation did not match the shipment. Police later discovered a farm in Mallorca in the Balearic Islands devoted to the industrial breeding of turtles and tortoises. It is alleged that the owners of the farm collaborated very closely with a pet shop in Barcelona, which specialised in exotic animals. Two people were arrested in Mallorca and one in Barcelona. 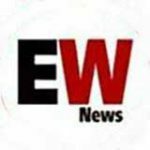 They are accused of offenses against wild fauna and flora, smuggling protected species and money laundering. Three others are being questionned. Europol supported the operation by coordinating the exchange of information between Spain and Austria, France, Germany and Italy. Previous articleBritain’s worst airport has been revealed… but where is it?